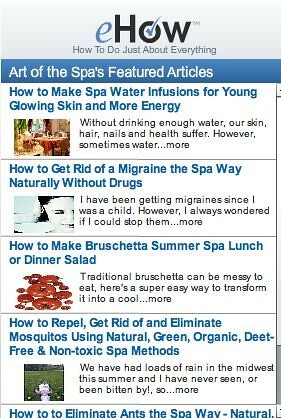 The second #SpaWeekGossip was your chance to rate Spa Week’s Fall 2010 Spa Trends but. . . we mostly raved. Bashful about your bikini? Bordering on Botox? But had to miss the party? RAVE! The Endermolift at Smooth Synergy Spa in NYC de-puffed a Spa Week Daily staffer’s allergy eyes and Sinus Massage helped clear our stuffy heads. SUPER-RAVE! Naptime anyone? 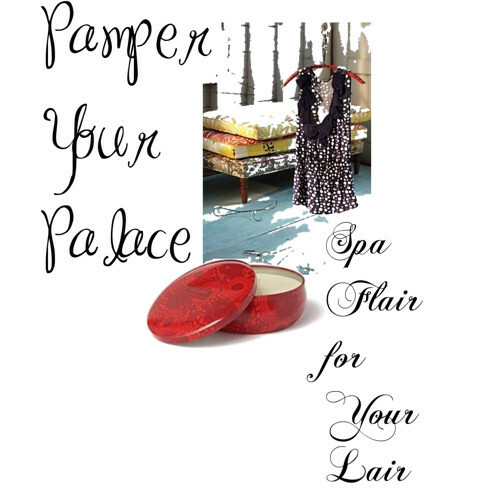 Getting some zzzzz’s during facials, massages and more is on everyone’s love list. 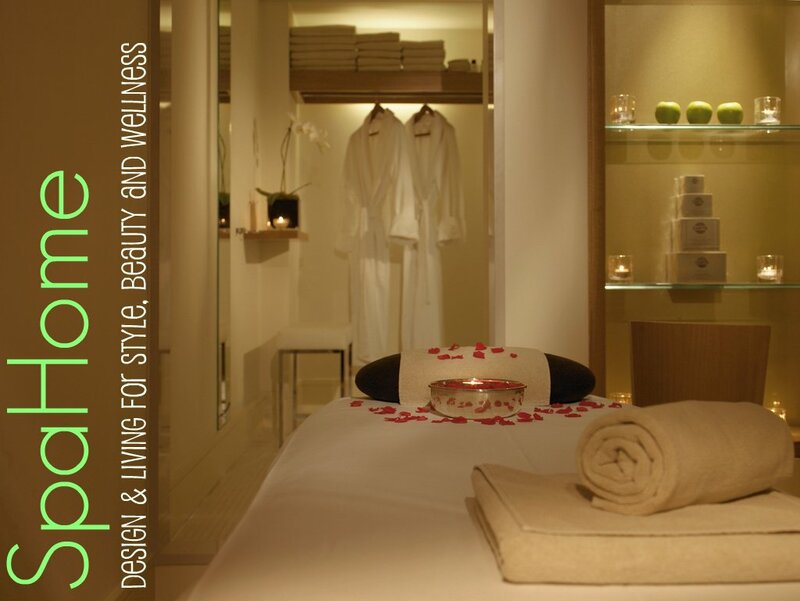 Spas are even designing treatments to lull us into slumber like the Meditation Calmquest at Westin Kierland – just $50 during Spa Week. Caveat: No snoring allowed. TIE! The lash challenged long for these, though one partier thought they may look “crazy”. @StephinToronto suggests doing extensions before a holiday for low fuss flirtyness. Those blessed with lengthy fringe – wished for lash dye & perms to make a comeback. RAVE! Do you Vattoo? Yes please! Vajazzled and Vatooed we’re more bikini confident! Check out @michellejoni having a “Bikini/Bum Facial” live Art of the Spa suggested prettying privates at home with Betty Beauty dye in fun colors like hot pink. UBER CRAVES! Colon hydrotherapy, ionithermie if it tightens & tones we are in! Check out how @andrebergermd helped @ladyshark66 lose a few inches. TWO THUMBS UP! Proving the practical side of spa, these treats soothe and heal injuries, calm our nerves and soothe our souls. And acupuncture is also an effective face lifter, no need to be nervous about the needles! If you don’t have time to Reiki at the spa try a self guided version. RAVE! 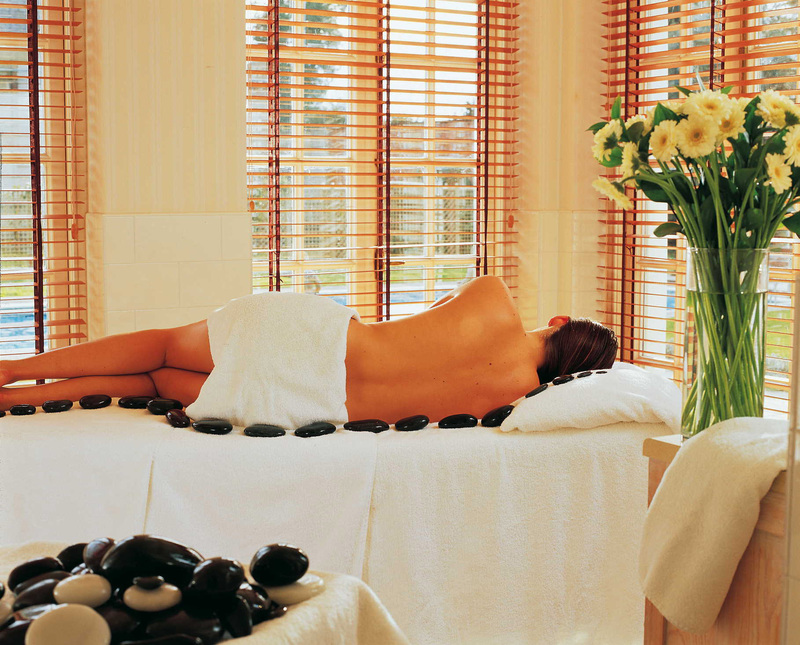 Spa treats from the sea we want -more please. So much that we often seek out ANY service that includes this ocean potion. @SpaWeek has loads of lit re treats. SPAWEEK IT! @mychicagosalon recommend H&C massages for detoxing. Our Super Spagoers all want to SpaWeek this one! 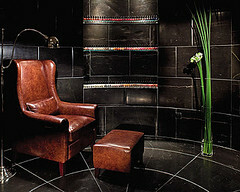 Great spas like Mezzanine in NYC will offer it during Spa Week. RAVE! Though champissage began as a family grooming ritual (Hey Mom are you reading this?) it’s our most longed for massage body part. Heads up! 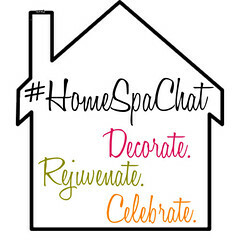 For a scalp tingling experience at home, @ArtoftheSpa suggested Head Trip by The Happy Company. TIE! While some of us think Oxygen Facials are fantastic some gave it the side eye. What else could we clamor for? 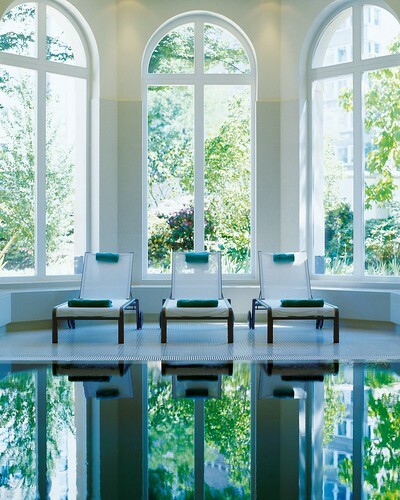 An integrative approach to spa treatments that addresses our health and the long-term. RAVE! this was WAY too much fun. who knew i’d love twitter parties so much? Certainly not i.